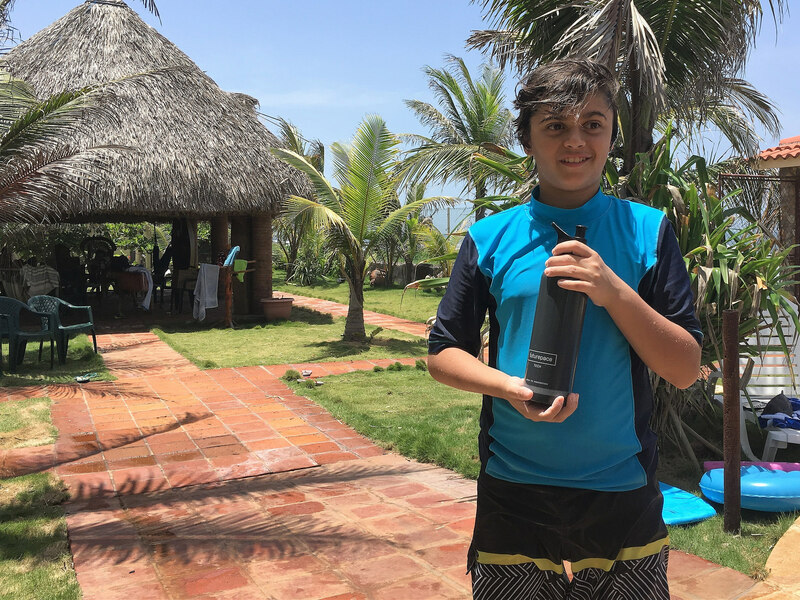 Review of Family Friendly Water Bottles for Travel form four different companies. Traveling as a family is the best adventure you could ever dream of, but it also means that you have to be prepared with all sorts of gear. That includes water bottles for travel. 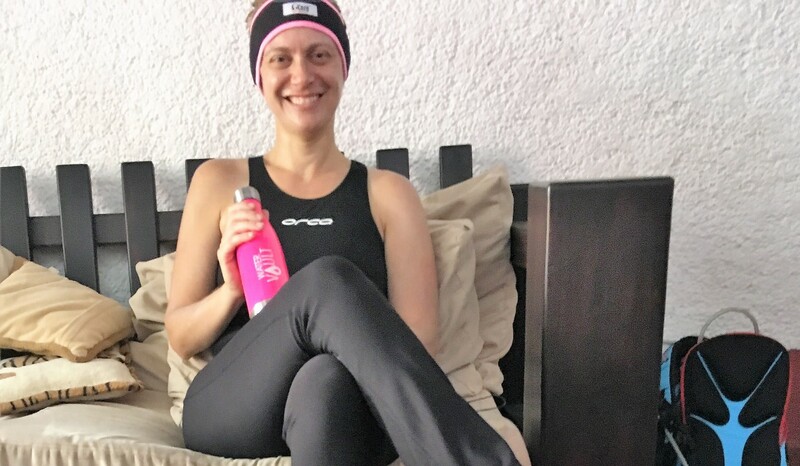 This article is a review of four of the most family-friendly water bottles one TravelingMom has owned and would recommend to anyone. If you have read my articles before, you know that my family and I have spent more than ten years traveling, mostly in Central America, Europe and the US. 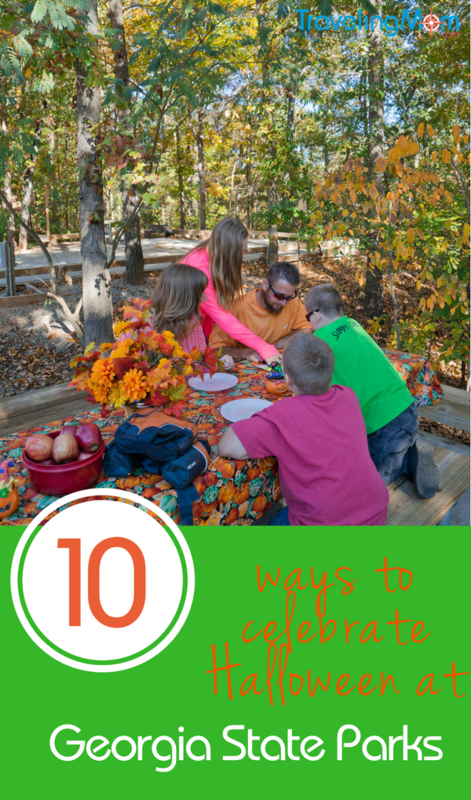 Our favorite things to do are going on outdoor adventures and doing lots of outdoor activities. Going climbing in Spain, rafting in Costa Rica, ziplining in Guatemala and swimming with manatees in Florida are definitely some of the highlights that my family has enjoyed so far. Almost no time is spent at the hotels when it comes to our travels. But this also raises another issue. Family travel is expensive enough and there are things you just can’t afford if you want to take advantage of your time and visit tons of attractions. One of those things is having to buy expensive bottles of fresh water everywhere we go. That is, of course, aside from the fact that it isn’t any good for our planet. So having reusable water bottles has become essential for us. After years of purchasing them from many different companies, I have come up with the list of the ones that I keep going back to repurchase. My experience with this brand goes back eight years. I purchased one of their original BPA free bottles and it wasn’t until recently that it was finally time to replace it. It was a bit of a sad thing because my old bottle has been with me to many places and adventures, but it had to be done. Going onto their website was a pleasant surprise. They have grown so much! Their product range expanded a lot, so I decided to check out what they had. Before I knew it, my sons had new lunch boxes by Nalgene, too. This water bottle usually goes with us on hiking tours. Keeping our water cool is a priority for us, so we love the insulated bottles from Polisport. 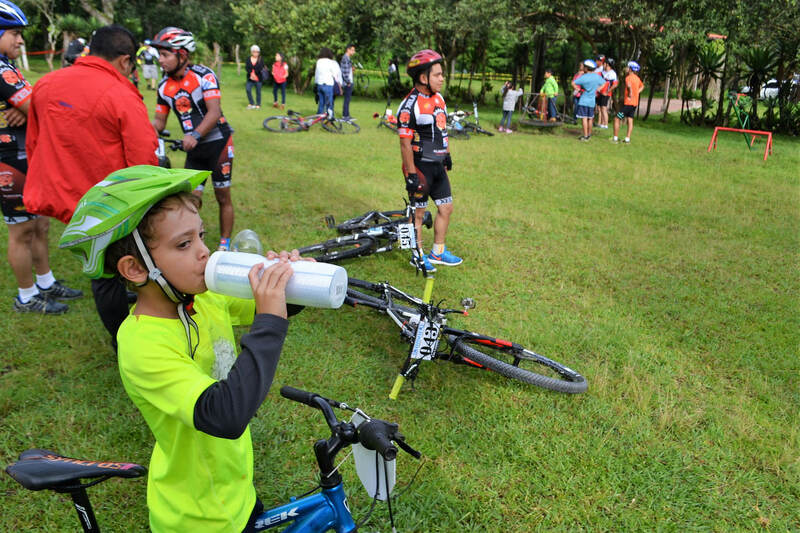 Aside from traveling, mountain biking is something that we are constantly doing, so having a water bottle that can be used for both activities was a great plus. The company works only in Europe which is where I originally heard about them. They are currently working on being able to offer their products in the US. But I managed to get one. What makes these stand out from other insulated bottles is that they actually work. Most of the ones we have had before don’t actually work as thermal water bottles. This is our favorite one for having water in the car during a long trip. In all honesty, I found this company about four years ago by pure luck. That is because one of the things that I search for when buying new travel gear is good quality products that come from smaller companies. I prefer to buy from local, smaller businesses. It allows me to favor communities and not large corporations. In 2013, Watervault only offered their signature black stainless steel bottle. I bought one and fell in love due to its style. Later on it proved to be extremely durable. This was helpful because my sons took it over and literally beat it to death. It is my go-to everyday water bottle. Repurchasing it when it broke was a no-brainer. But this time I noticed they now offer it in different colors. Win! This is yet another small company that only sells one style of stainless steel water bottle, that comes in two sizes. What makes it stand out is that the lid with the mouth hole is not made out of cheap rubber which usually falls out as soon as kids bite on it a bit. Another cool thing is that you get to pick between two sizes of mouth holes to put on it. This way my 13-year-old son got the large one and my six-year-old son got the small one. 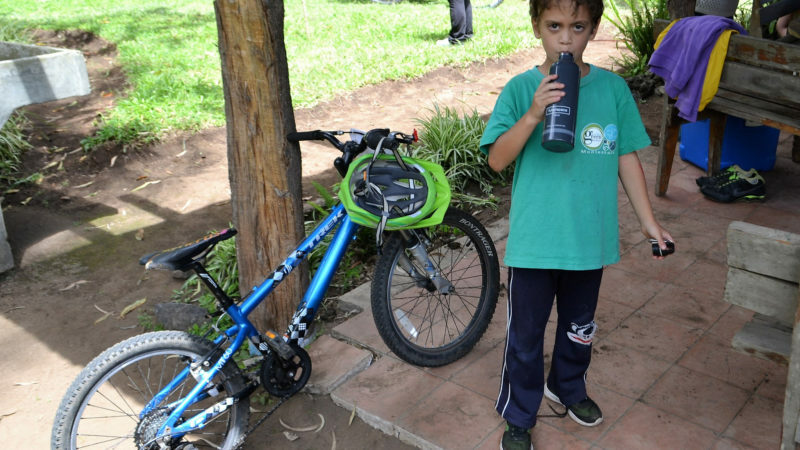 They use these for biking, for school, and as their personal bottle while traveling. Finding the perfect travel gear for our family isn’t always easy. It takes a lot of trial and error. These recommendations are based on all of my years traveling and will hopefully steer you in the right direction. If you have any other recommendations that I should probably try, leave it in the comments so we can all learn from your experience.